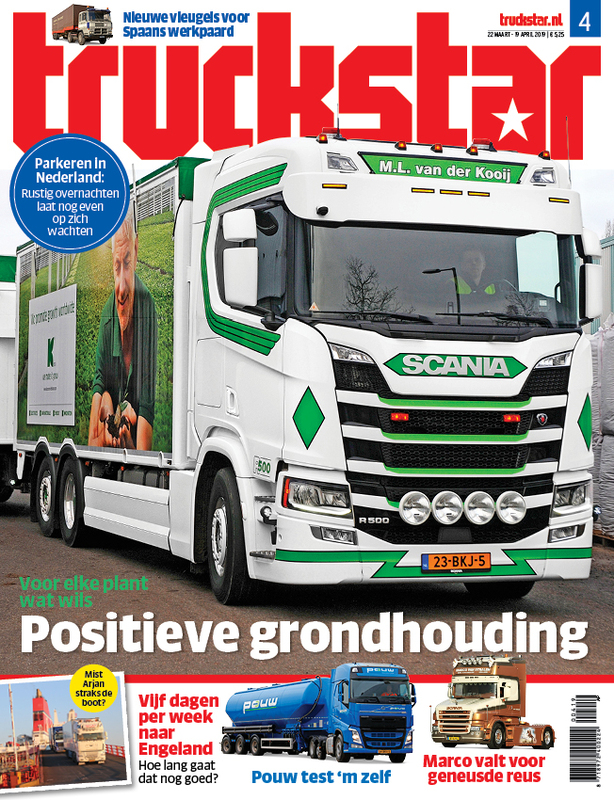 Je hoeft geen abonnee van Truckstar te zijn om voor een plek op de paddock in aanmerking te komen. Er is in alle categorieën een beperkt aantal plaatsen en we kunnen dus helaas niet iedereen uitnodigen. Mocht je uitgenodigd worden, dan wordt er € 35,- in rekening gebracht. 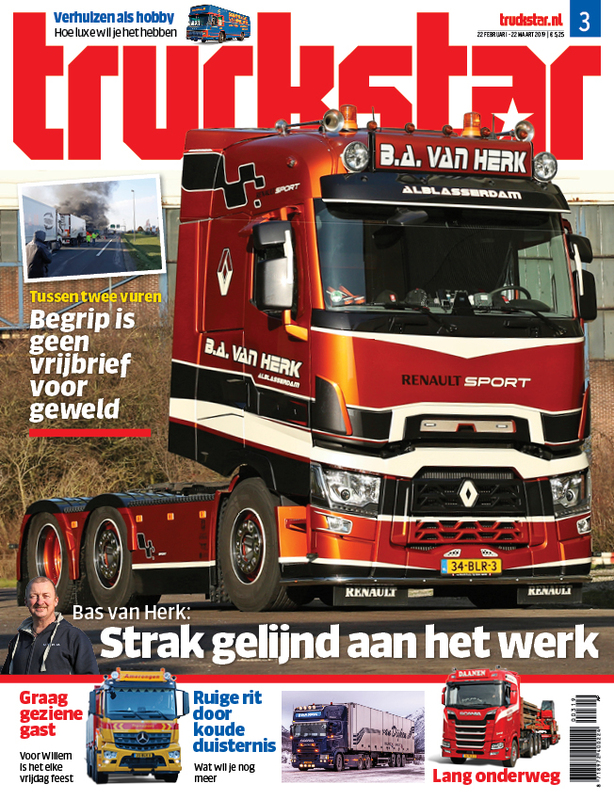 Hiervoor ontvang je toegang met je vrachtwagen en een weekendkaart voor de chauffeur. 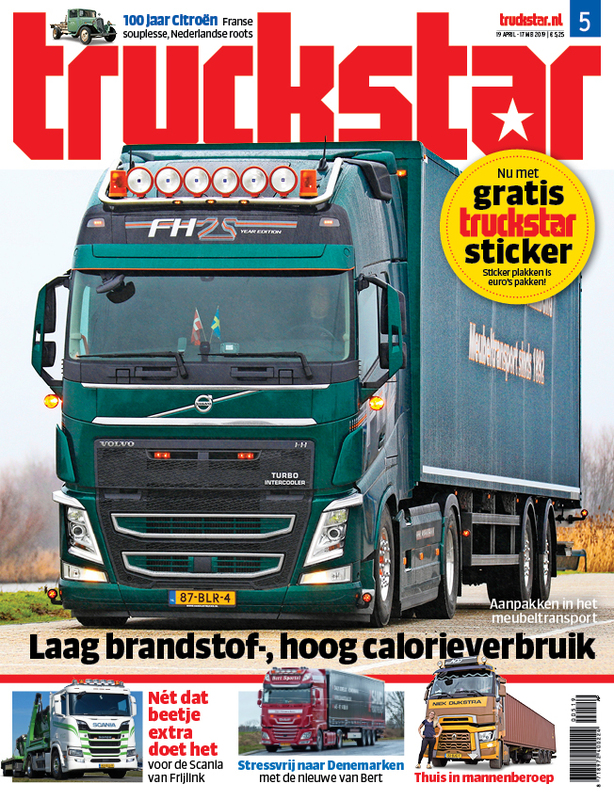 Heb je een Roadcard, dan ontvang je 5 euro korting. Inschrijven is niet meer mogelijk. 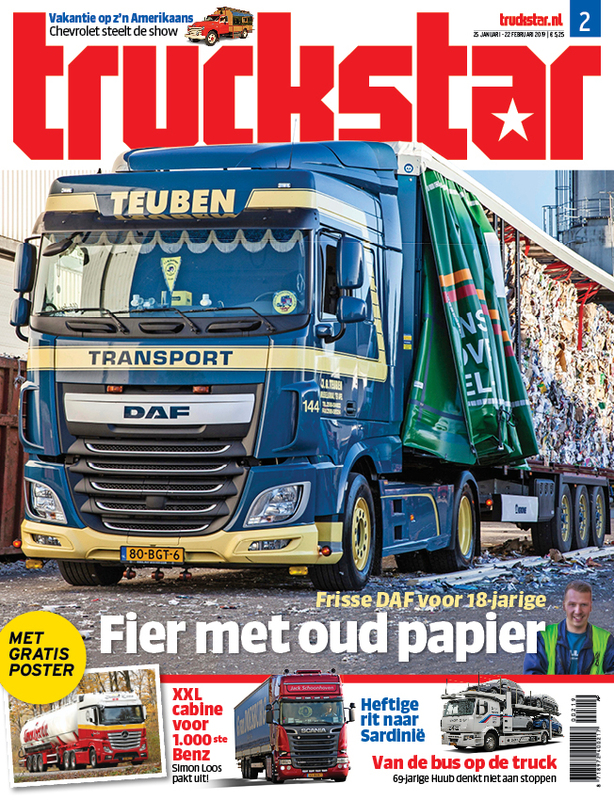 Heb jij echter het idee dat jouw truck niet mag ontbreken, stuur dan een e-mail naar festival@truckstar.nl. 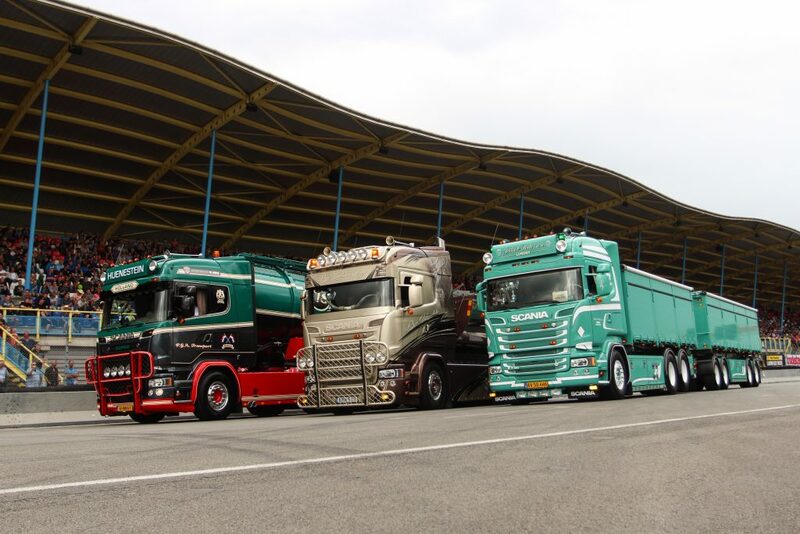 Each year, we welcome many Dutch and foreign visitors with trucks in our so called ‘Special Categories’. 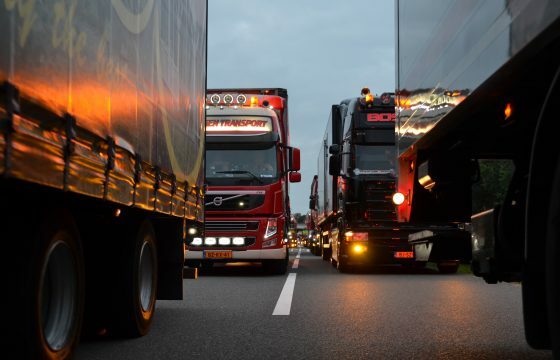 Do you have a truck that qualifies for one of the categories below? 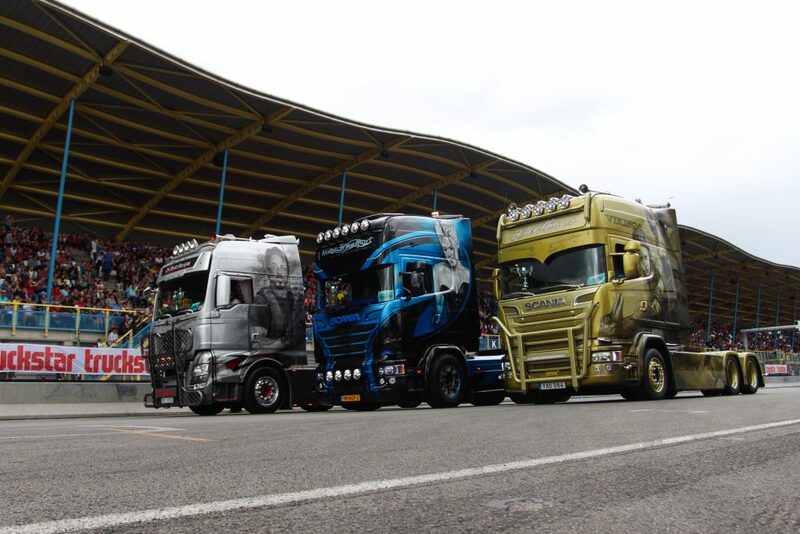 If you would like to register several trucks, you will have to fill out the online form for each truck individually. 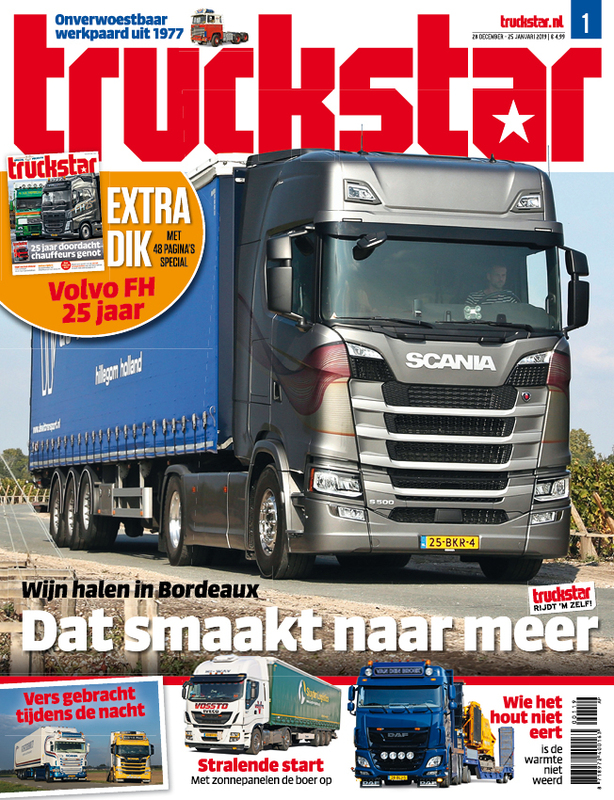 You don’t have to be a subscriber to Truckstar Magazine. After we have received your registration, you may or may not be invited. 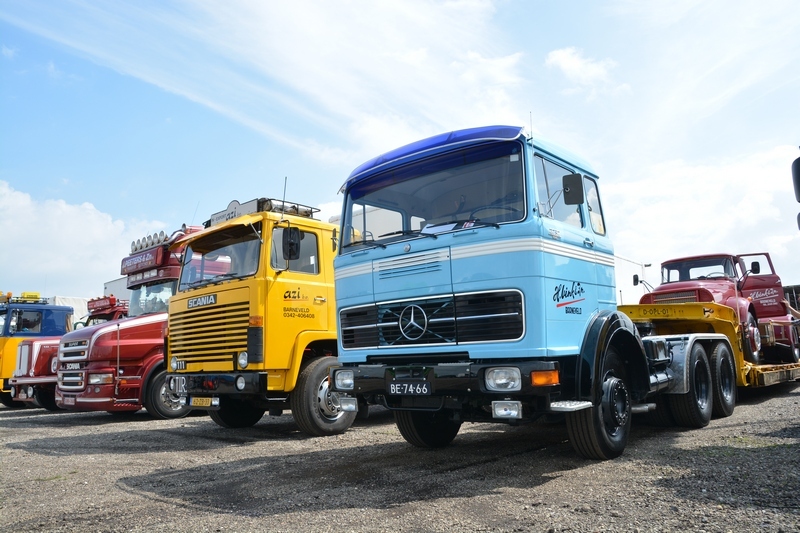 Unfortunately, the total number of trucks we can invite is limited, due to space constraints on the paddock. 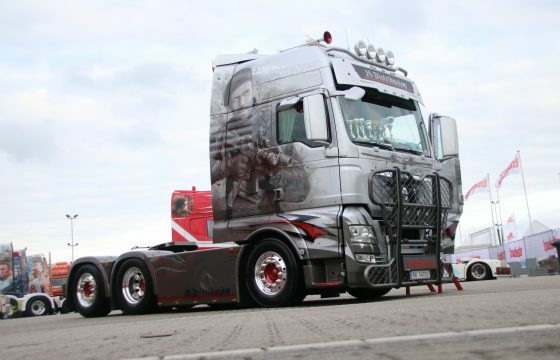 We select the trucks based on the total number of registrations and the exterior of the truck. 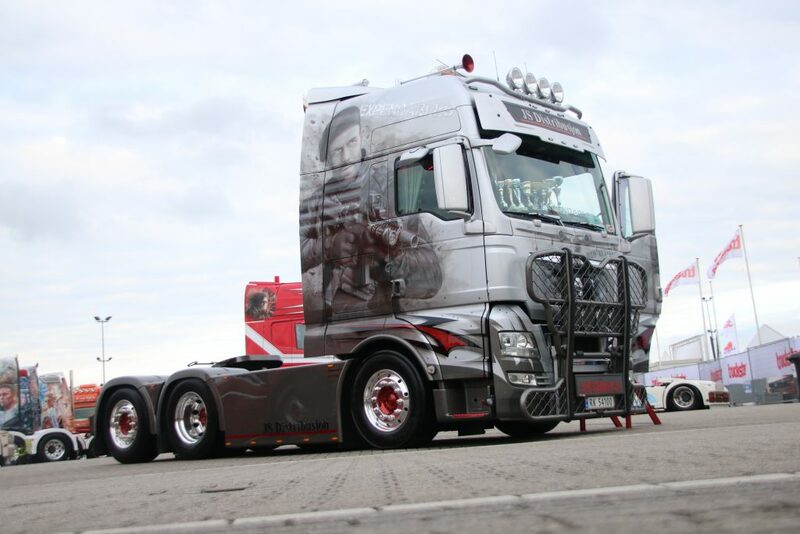 A panel of specialists from within the trucking industry will do the selection. 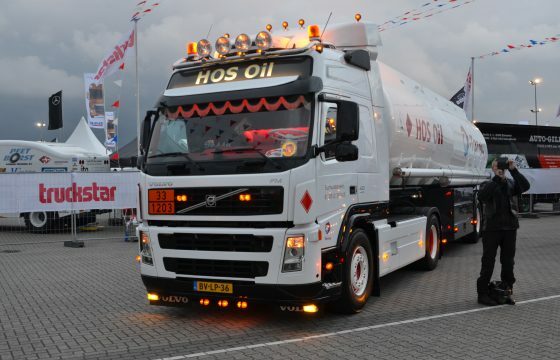 Make sure you include a clear photo of the truck with the registration form, and preferably also a photo of the truck’s interior. 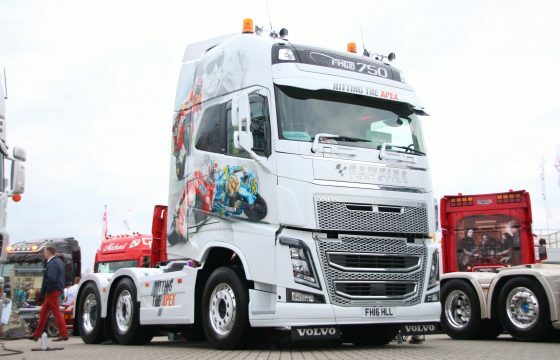 If you receive an invitation for the paddock, entry to the festival grounds is free for the driver, passenger and the truck. Extra passengers will have to book tickets in advance or buy tickets upon arriving at the festival grounds. You will hear from us in June at the latest whether you are invited or not. This notification will be sent to you by email. The registration is closed. 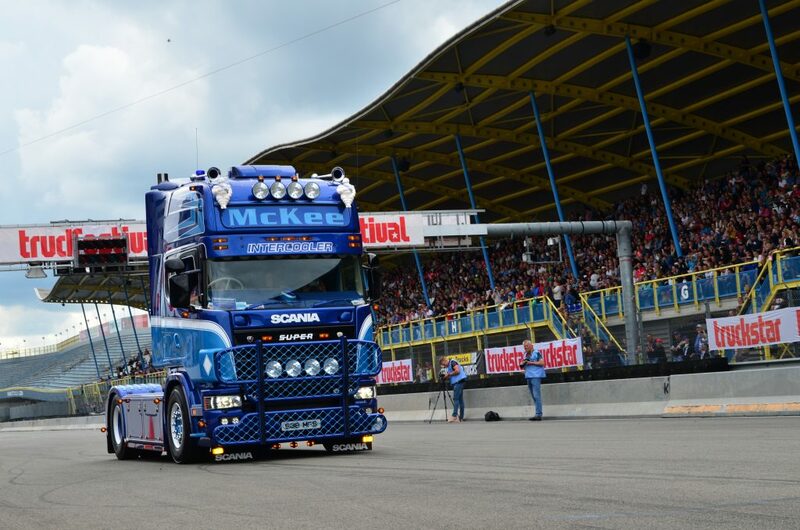 If you think your truck still has to be at the festival, please sent an E-mail to festival@truckstar.nl.